Great Investment Opportunity! 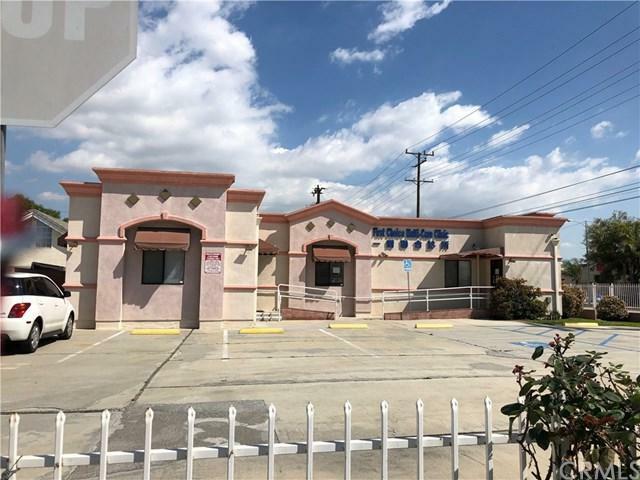 Commercial corner lot with current tenant use as medical office. Zone as Commercial can be used for retail. Great potential for future development.